Situated sixteen miles north of O’Hare International Airport in Wheeling, the hotel is located just minutes from many local attractions. Catch a show at the Ravinia Festival, explore Chicago Botanic Gardens or dine at award-winning restaurants. Experience the newly renovated hotel with updated guestrooms, suites and Westin Executive Club Lounge. 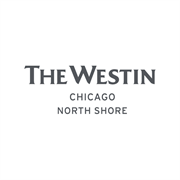 Do you own The Westin Chicago North Shore? 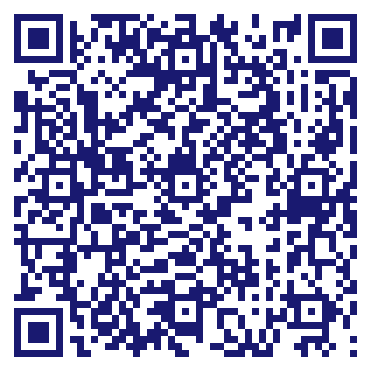 Due to the unique way that the eBusinessPages Business Directory is structured a Premium + Verified Listing is the most powerful way to get more clients to contact The Westin Chicago North Shore. Not only will your listing be more noticeable and more trustworthy, it will also be displayed more prominently in our category (Hotels and Parent Categories) and location (Wheeling, IL and USA Wide) listings. The Westin Chicago North Shore will be displayed in your competitor's listings while no ads will be shown in your own listing. Starting at $2.78 for a Premium Verified Listing, there is every reason to give The Westin Chicago North Shore the eBusinessPages Premium treatment today.